Educators who also provide Skype consults. 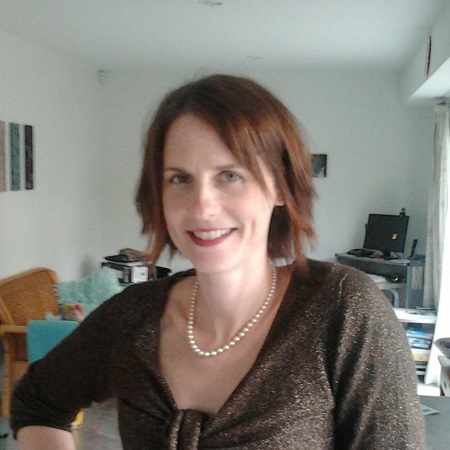 Robyn is a Fertility Nurse (RGN), in-school Educator, Speaker and an accredited NFNZ Educator & Trainer. Via her company, Nest Consulting, Robyn & her staff provide a number of highly regarded school programmes including ‘Positive Puberty Plus’, ‘Teen Talks: Fertility Awareness and Responsibility’, ‘Cycle Smarter’, ‘Sensitive Subjects’ & ‘Body Talk’ throughout New Zealand. Robyn can be booked for CME (for health professionals: ‘Fertility and the Menstrual Cycle’ and ‘Fertility and Breastfeeding’) and for Community Talks with topics ranging all aspects of women’s health and/or fertility including the popular ‘Managing Menopause’ evening. Robyn also sees natural fertility clients wanting to conceive or avoid pregnancy, either face to face in West, North and Central Auckland or via confidential online-platform appointments. Chantelle is an accredited NFNZ Educator, qualified to help you learn about your fertility, whether that is to avoid or to achieve a pregnancy. 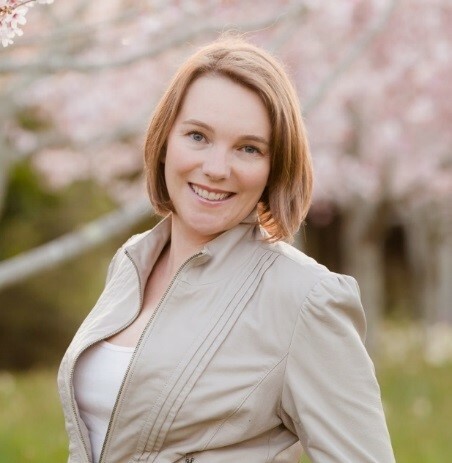 As a Naturopath and Medical Herbalist, Chantelle has a special interest in helping women balance their hormones and overcome their infertility. Cassandra has a registered nursing background and has worked in personal health, community health and public health areas. Cassandra is very experienced in public speaking and is comfortable teaching community groups and health professionals. 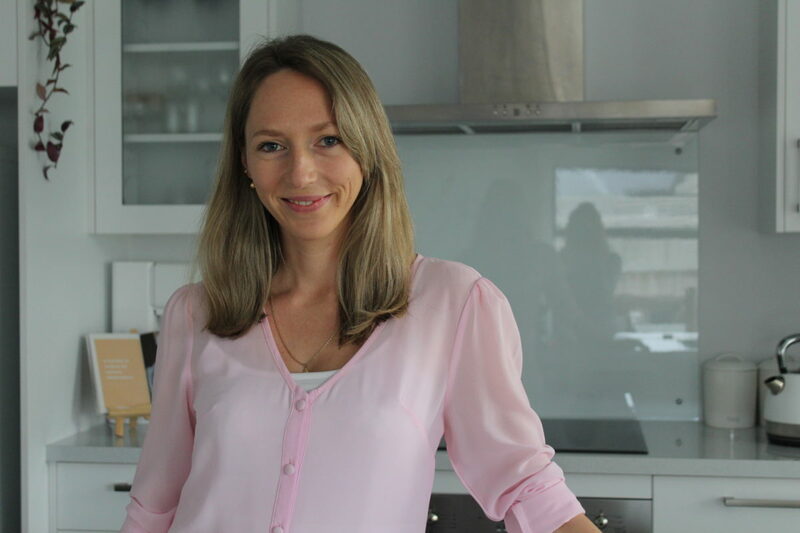 She enjoys teaching on a one to one basis in her clinic setting, seeing those wishing to conceive, those wanting to know more about their fertility and menstrual cycle, those who are breastfeeding and wanting to space their children and those heading towards menopause. Cassandra has spoken at many national and international conferences on behalf of Natural Fertility NZ in regards to natural family planning methods and fertility awareness. Cassandra also offers distance learning within NZ and internationally via Skype, email and phone. BN, RCpN, Cert. Adult Teaching, Cert.Clinical Supervision. 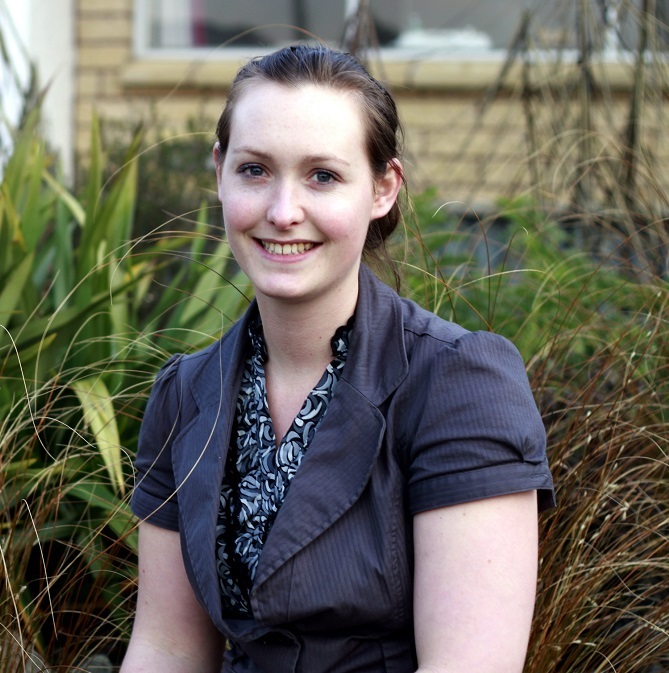 Lena’s background is in Natural Healthcare with a diploma in Clinical Herbal Medicine and a Ba in Applied Health. She specialises in reproductive health and especially enjoys teaching woman and couples to understand their fertility for better health outcomes whether that be assisting couples to conceive or avoid pregnancy. 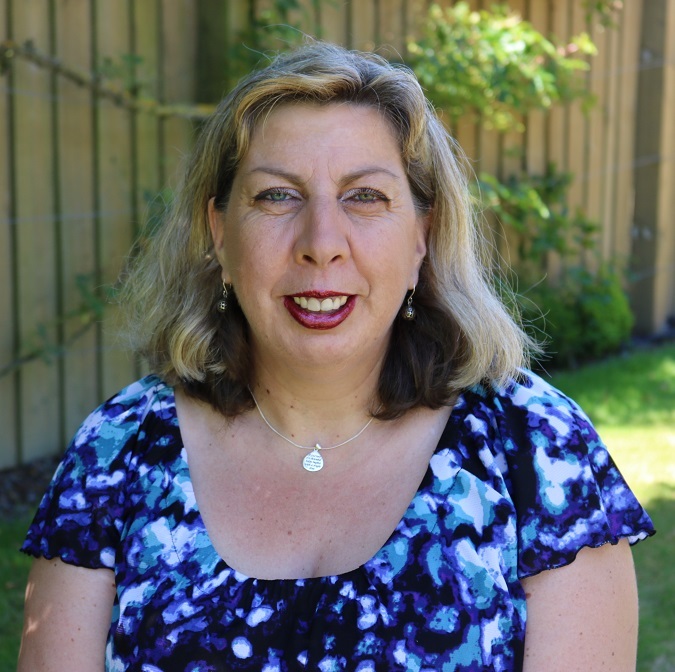 Lena teaches Natural Family Planning from her Private Windsor Health Clinic in Invercargill, Southland and has add on options for couples wishing to look into herbal medicine, supplement options or dietary advice to assist their fertility. couples in clinic, as well as being available via Skype for couples outside of Christchurch.